Here on the Soniquarium page you will find all the information you need to submit your mastered demo track quickly. Soniquarium will accept song demo’s in the Techno, Tech House, House, Progressive House music genre at the moment. So please check carefully if you demo do fit the genre(s) where Soniquarium is active. Want to submit your track to Soniquarium? Soniquarium is a Musical Think Tank, taking you on a Journey through Frequency’s, tone’s and beats. Soniquarium will brighten your day, melt the clouds away and bring that Sunshine back to life. 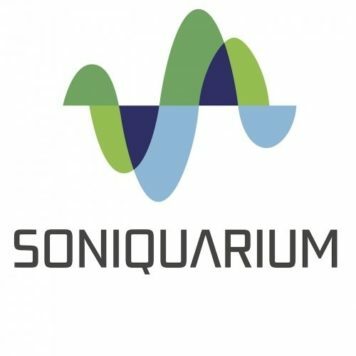 Soniquarium was born in Chicago by Artist Producer Eric Ross and Entertainment Lawyer Dan Schuman. Present day, Soniquarium has been handed over to Label owner/manager BravO (Artist/Produce ) Eric Ross has spun off SQ1theunderground, a new label that features Techno/Minimal/Deep Tech-House Choons. The Soniquarium Brand continues to expanded across the Globe.